Photo CDM can hel you preserve your fondest memories by converting your slides and films to digital formats for viewing on your television, computer, tablet or smartphone. 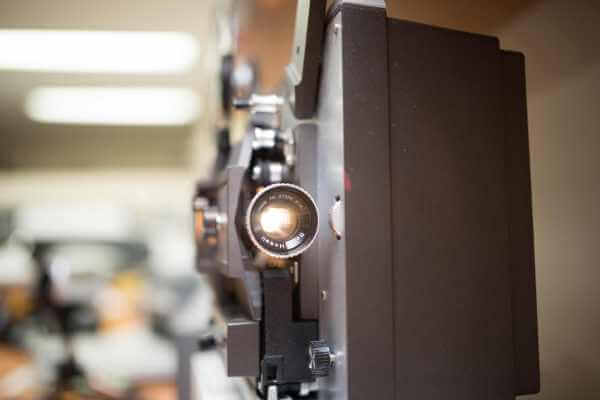 We convert both 8mm and Super8, in addition to 16mm films. We can also convert early digital video formats such as BETA, VHS, 8mm, Hi8 and Digital8. We also offer conversion of your slides whether they are 35mm or any other format. Photo CDM will deliver digital versions of your souvenir images or movies that you can share and copy all you like with friends and loved ones. Many enthusiasts take advantage of digital conversion to re-edit their videos and films and, in some cases, make corrections and tweaks. Once your documents are scanned, you can let your imagination run wild. Do your 8mm or Super8 movies sleep in boxes? Do you have treasures of VHS or BETA tapes that show the good times of your family or friends? Photo CDM offers you to turn your documents into digital files that will withstand the ravages of time and that you can archive and share at will. Do the same thing with your slides ... Bring your slides and let Photo CDM do the rest. We will provide digital versions on the media of your choice. We will give you your images as DVD discs or as data discs. Or, provide us with access to your FTP site and we will transfer the work directly to you.